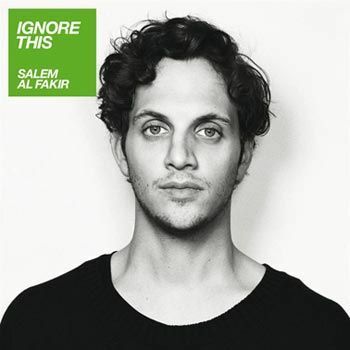 Nojesguiden gives the album a very positive review at http://nojesguiden.se/recensioner/musik/salem-al-fakir-ignore : I particularly liked this part of the review - "It's probably time to give up the search for logic in this man's career, and instead note that this is by far his best album. 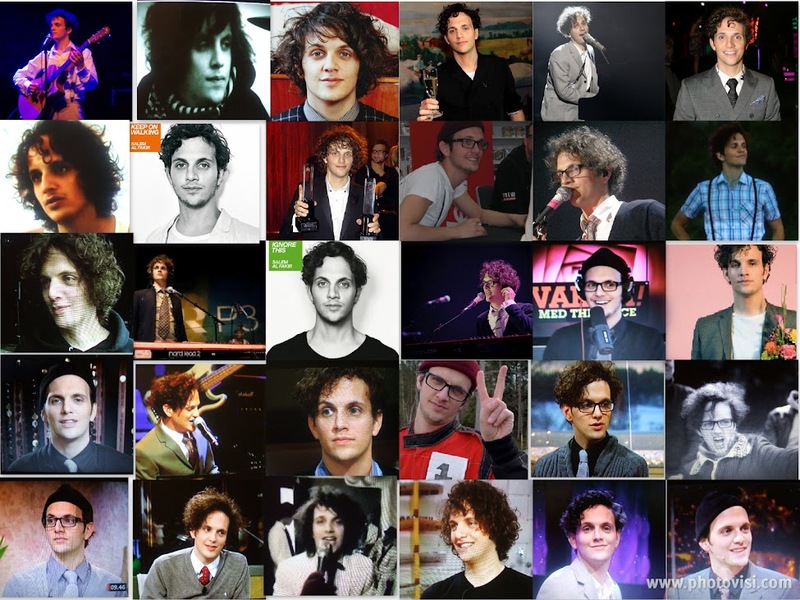 But it would feel like he would surpass it in a trice". 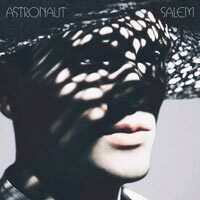 Jan Gradvall's review for DI Weekend (http://gradvall.se/artiklar.asp?entry_id=597has mixed feelings: "...Salem Al Fakir's third album is better than his second, the flop "Astronaut", but without being in the vicinity of his first. He demonstrates a temperament he has not shown before: a couple of texts are remarkably violent. 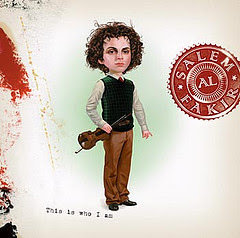 But musically, he still sounds like a combination of Stevie Wonder and Professor Balthazar"...."Salem Al Fakir really needs an equal producer who has no respect for "Genius at work" sign outside the studio door, but will step in and force him to kill the darlings and edit and focus." Going on to the subject of "Keep On Walking" - yes of course there is a certain song contest coming up ! - I found this in a feature on the excellent Poplight (Melodifestivalen blog). I thought it was one of the loveliest descriptions that I have read in a long time - the writer Jenny Staaf completely summed up the way I feel about the song. "I lose time and place when I hear this. I totally sucked in and never want that song to end. I am concerned by all Salem says to me, it feels like every word has been added for an important reason. ...I love this contribution! If the song were a dish, I’d cook it every day. Thousand plus points that Salem’s written his own contribution as well - so it works in my book. Win Salem, win!" Already leaked on a certain "bay" on line. That was FAST!